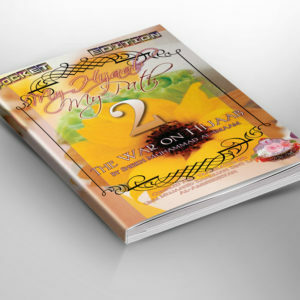 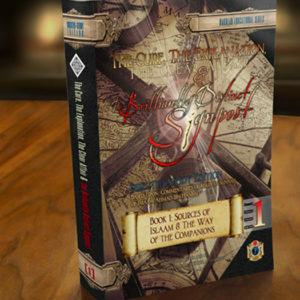 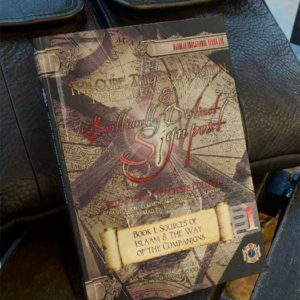 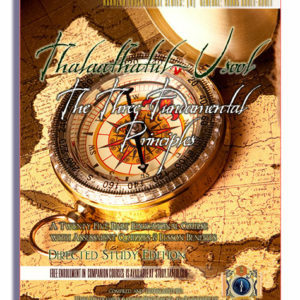 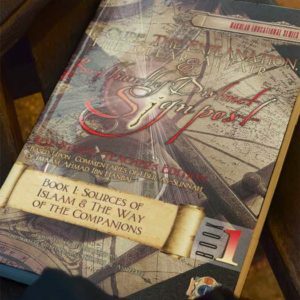 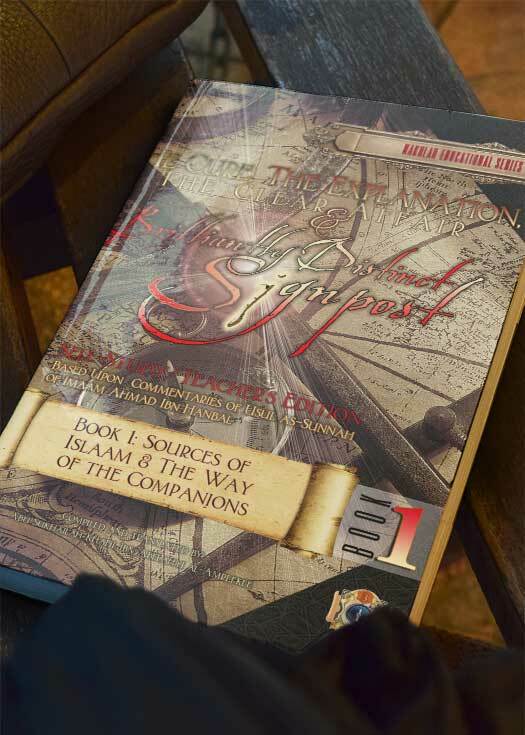 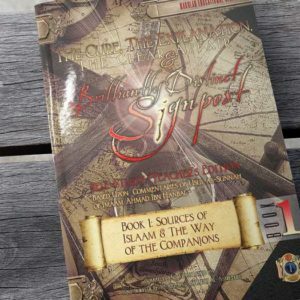 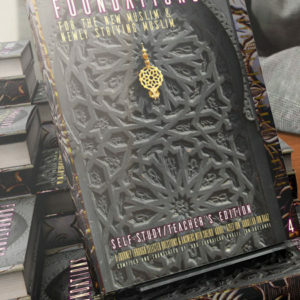 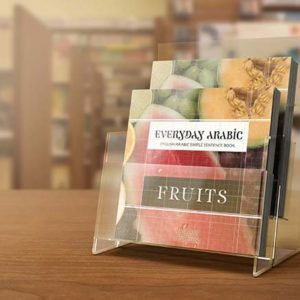 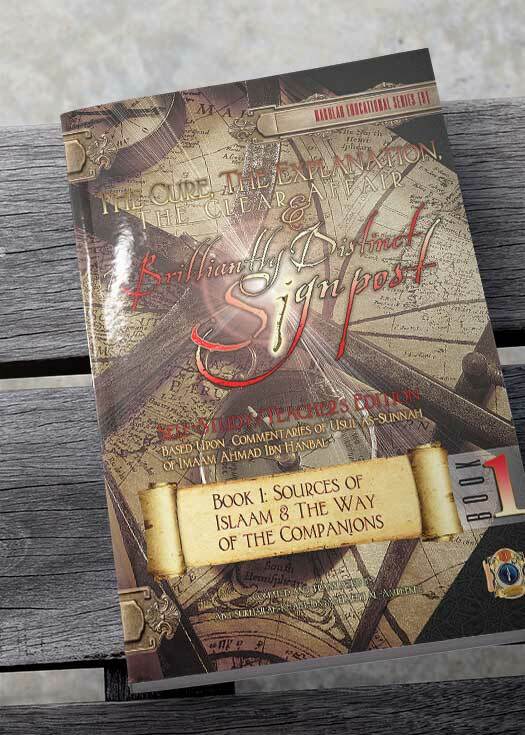 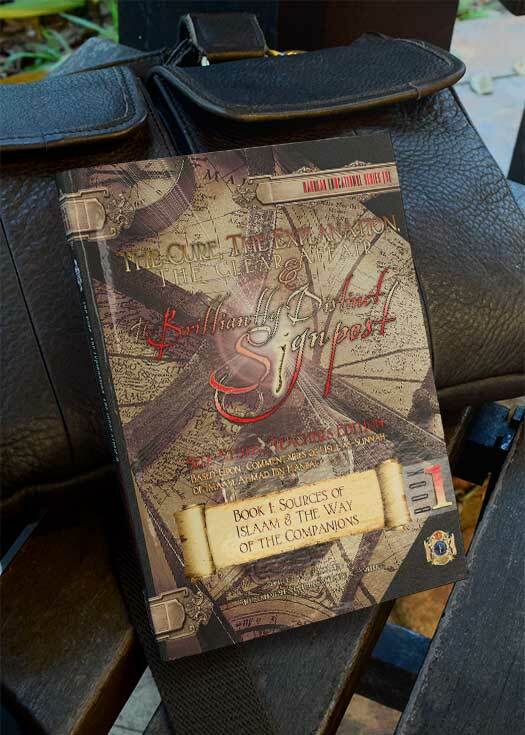 This self-study edition of the book (534 pages) is intended for any Muslim who wishes to ‎‎connect himself to their beloved Prophet. 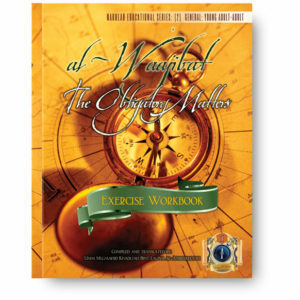 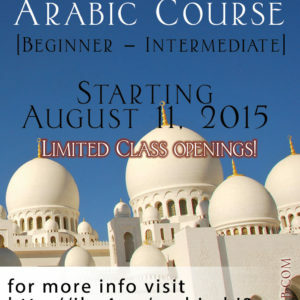 inwardly and outwardly, in order to ‎walk in his footsteps upon knowledge as a worshiper of Allaah. 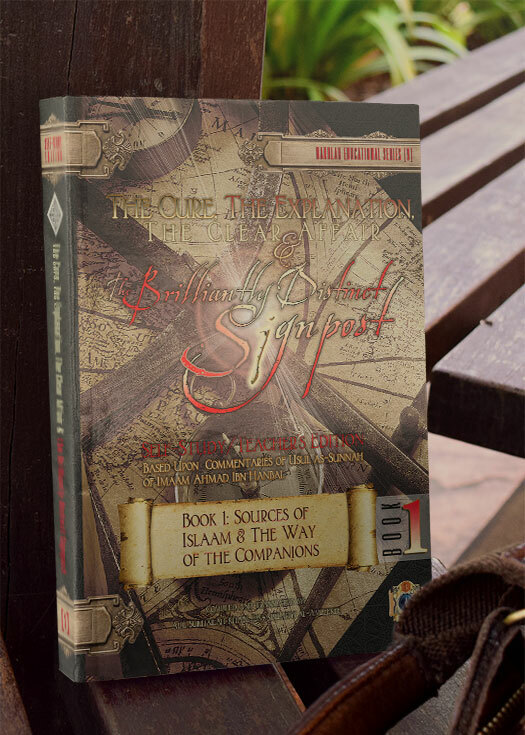 This work is based upon commentaries of the work ‘Usul as-Sunnah’ of, Imaam Ahmad ‎may ‎Allaah have ‎mercy upon him. 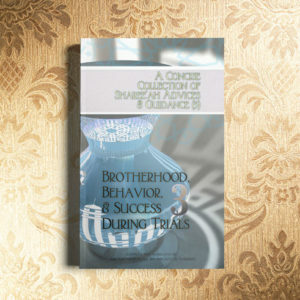 Choose Good Companions Oh Men and Women of the Sunnah!